Experience TV like never before with TDS TV®. Brought to you by TDS Telecommunications Corp. (TDS®), TDS TV is now available to people living in the city of Monticello, Minn.
Powered by Microsoft® Mediaroom®, TDS TV is the most advanced TV service available in Monticello. It features more than 240 all-digital channels (including HD), video-on-demand and pay-per-view, picture-in-picture channel surfing, instant channel change, and a Connected-Home DVR. The Connected-Home DVR, which comes standard with TDS TV service, lets customers enjoy the features and functionality of one DVR on multiple TVs in their home. With the Connected-Home DVR, customers can record up to four shows at one time, watch and manage recordings from any TV in the home, and pause a show in one room, then pick it up in another. Customers can also store up to 400 hours of standard-definition programming. What: See TDS TV for yourself. Bring the whole family and enjoy snow cones, popcorn, and other picnic foods. Kids get free stuff. You can spin the prize wheel and register for door prizes. TDS TV is available as part of a money-saving bundle with TDS high-speed Internet and phone service or as a standalone service. 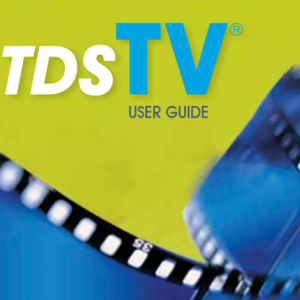 For more details about TDS TV, visit www.tdstv.com or call 866-44-TDS-TV. 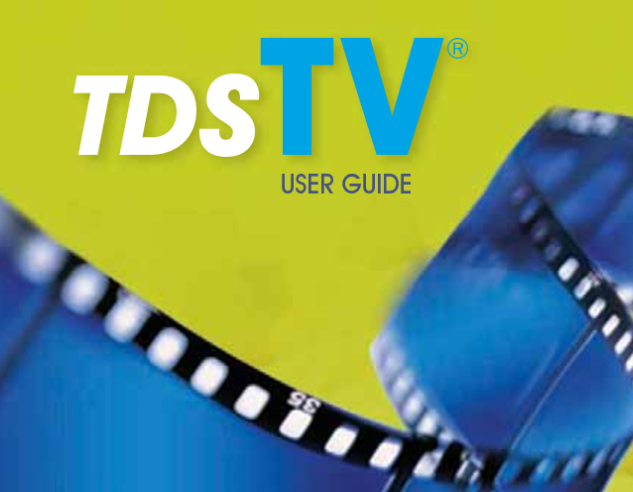 Editor’s Note: TDS introduced TDS TV in Farragut and Mt. Juliet, Tenn. in 2008. In April 2012, it was rolled out in La Vergne, Tenn. and in parts of Camden County, Ga.
Great to have TV options.